For nearly 60 years, the light flashed each night at 10-second intervals across more than 20 miles of Lake Superior's navigable waters. Today, U.S. Coast Guard regulations prohibit the light being used for maritime traffic, but the beacon is still turned on occasionally for ceremonial and maintenance purposes. Every year on the 10th of November, the beacon at Split Rock is lighted to commemorate the sinking of the freighter SS Edmund Fitzgerald, and all the other vessels lost on the Great Lakes. At 4:30 pm, the lighthouse closes temporarily while the Naval Hymn is played and the names of the 29 lost crew members are read to the tolling of a ship’s bell. At the end of the ceremony, the beacon is lighted and visitors are welcome to tour the lantern room. This is the only time during the year that visitors are able to see the interior of the light tower while the beacon is lit. 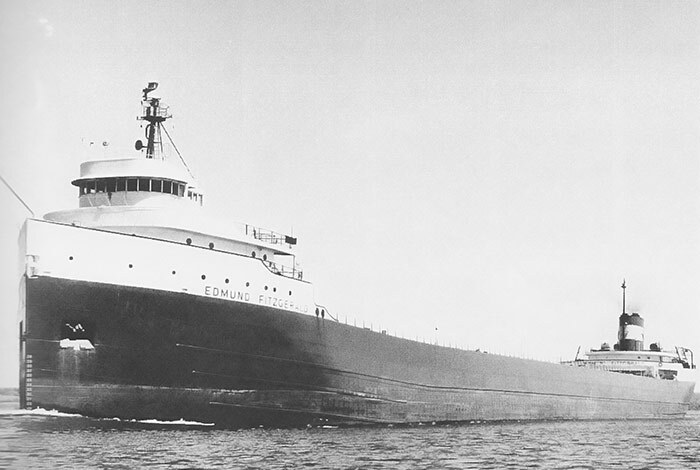 Connect with history at this annual event commemorating the lives lost on the Edmund Fitzgerald and other vessels on Lake Superior. The beacon lighting ceremony attracts nearly 900 people each year.